I’m excited to show you a brand new website Crawler, Sitebulb, that has just launched. This is used for doing site audits and technical SEO audits. 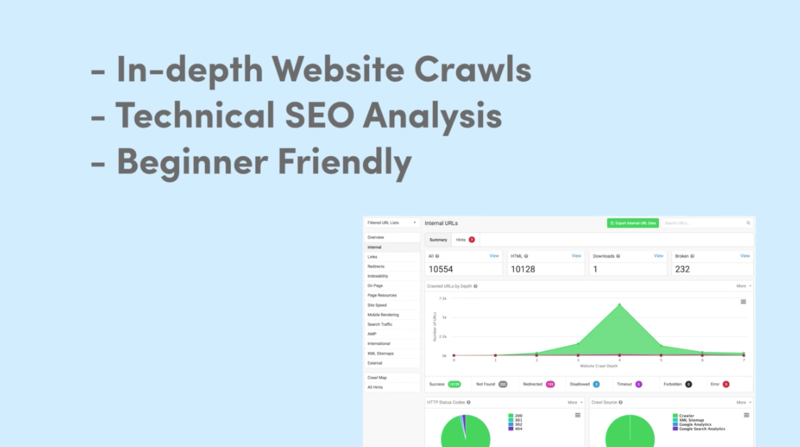 This tool has everything the power user needs, but also gives a lot of hints and details for people who are just getting into SEO or maybe they just do SEO on the side for their blog and things like that. This tool could really help you out. I am on the free trial and there is a 14-day free trial, so you don’t have to put a credit card in to try it out, definitely try it out. There is a free version. 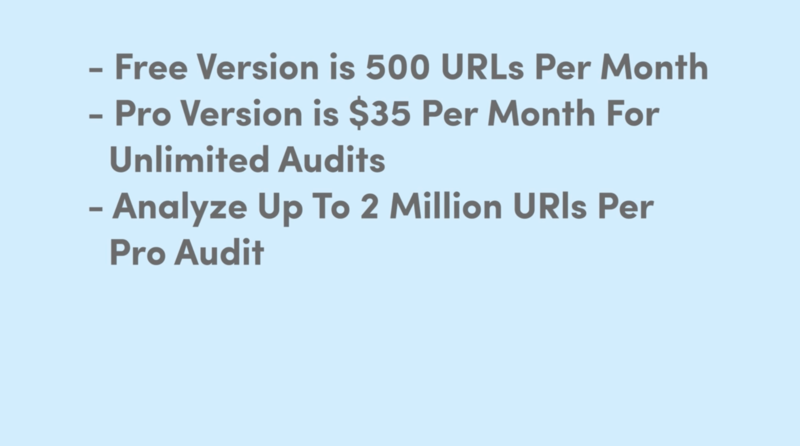 You get 500 URLs per month and the Pro version is around $35 a month, and it is pretty much unlimited. We are looking at Dropbox – yesterday, scanned it pretty quickly, and it’s just a really beautiful tool, very visual, shows you everything. Everything is downloadable as images, if it’s like a pie chart and things like that, so you can get it out. If it’s data, you can export it into Excel. 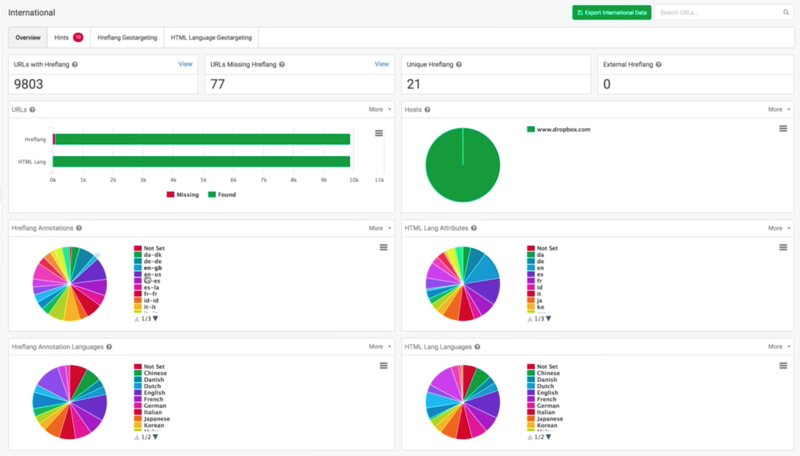 It has the typical things that you are used to seeing, like here are your word counts, your duplicate meta-descriptions, all the things that you’re kind of used to seeing in these types of tools, but where I think this tool shines is it gives advisory notices and also where it thinks like this is an important issue. The meta-description is either missing or empty, and it tells you if that content is indexable – and that way, you should probably care about it – or if it was non-indexable, then maybe it’s not a priority. When you click in on indexable, you can download this right to Excel. You have this whole sheet where you can see where the issues exactly are. 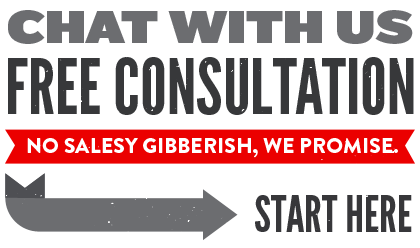 In this case, we have 5,000 URLs. Let’s say you wanted to filter that down, and you said I want it to contain DA_DK, apply. You can see that it’ll filter that right to there, and then you can export that. It is simple, and you can add and remove columns, really easy to work with. You do not have to be super technical to get everything to work properly. 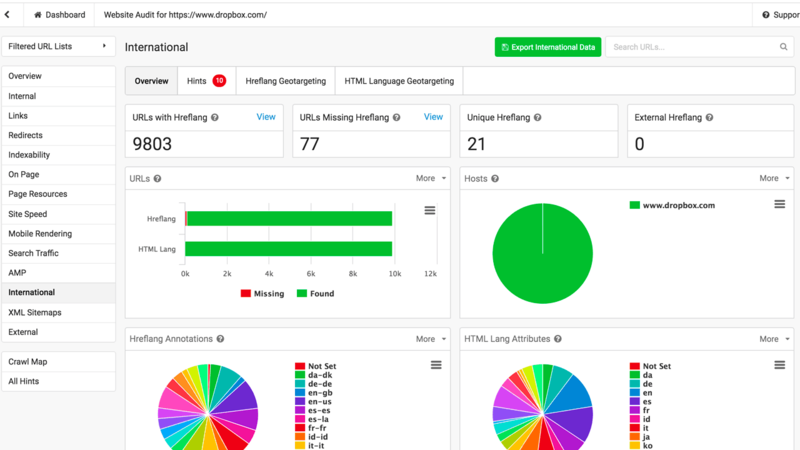 One of the things I wanted to test right away, though, for more international websites or enterprise websites, hreflang tags are a big problem. If you click on international, you can see that they have taken this on. Essentially, it is not complicated, it is just tags that you need to place on the site, and say okay, this is the German version of our site, this is the Spanish version and you can see a Dropbox has all these different versions. What happens is all these tags need to be self-referential, they need to make sure the links have the correct syntax, they are not broken, maybe even a no-index tag somewhere could be conflicting with these. Once you are dealing with enterprise sites, this can get messy super fast, and it is a huge, huge headache to untangle. Sitebulb really shines here. You can see right when I go into hints, it’s saying, “Oh, these have invalid, outgoing hreflang annotations,” and if you are like, “What the heck is that?” Again, it gives you some context around what is happening here, and then all you have got to do is click in, and boom. You are on to the issues, you can export it and start solving some of these problems. This saves a ton of work. Some of these are just advisory, where they are saying, “Hey, maybe it’s missing on purpose and you didn’t need it there,” but a lot of these, like this invalid HTML lang attribute, these are just errors. It is catching them and it is looking at a lot of different things so you don’t have to. You can connect to Google search console or Google Analytics. There is a really cool site speed feature here, and you can get lots of data about your site and how fast it is, and then it gives little hints, and they are very detailed what it is looking at. Also, with resources like here, it knows that they have not minified their CSS file, which means basically taking out the spaces and junk. Even mobile rendering, I was pretty shocked to see that it saw some fonts that were not properly legible potentially on mobile devices. This kind of has it all, but I love that it is also giving you those hints. There is one last feature I’ll show you, and this is the crawl map if you are a visual person. Since this is Dropbox, so their Crawl map is insane. Most likely will not look like this, but you can zoom in and start to see this is– yep, that’s the main domain for Dropbox, and you can see the depth, its link equity score, how many unique follow links are to it and all that kind of stuff. And you start to look at its children and how deep everything is on the site. This one is quite, quite complicated like I said. But if you are a visual person and you might want to just look at this– and what you’re looking for is are your important pages way off in the boondocks, or are they surrounding the home page? If they’re not, you might want to look at your architecture and make sure that it is putting your most important pages first. I’m pumped about this new tool! Sitebulb is what we have been waiting for for a long time. Hit me up on Twitter @SEO, let me know what you think. Any features that are missing, maybe I can pass those on to the developers or just your overall thoughts on it. I think for something that just came out, they have done a phenomenal job.